Enrolment is down at most other universities—how about Dal? 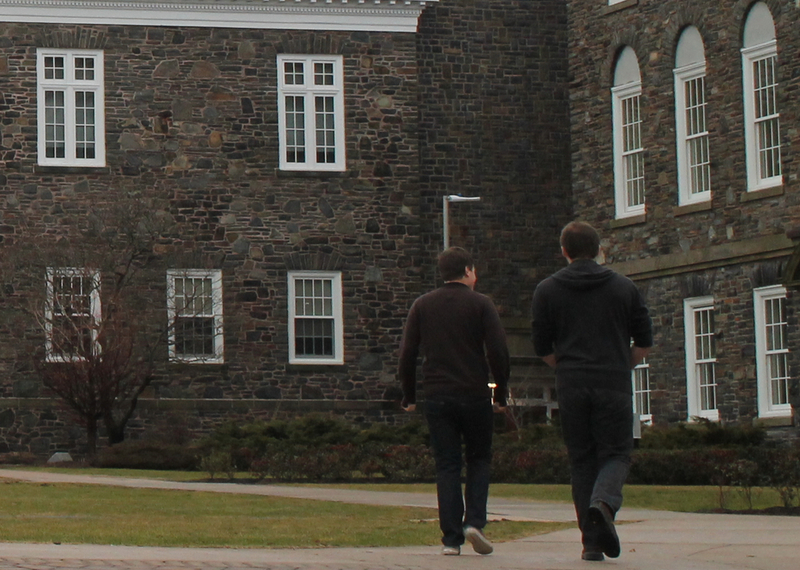 Dalhousie’s 2013 enrolment now sits 23.7 per cent higher than it did in 2002, at 18,531 students. Over that time, Nova Scotia’s other universities noticed a 1.8 per cent decrease, according to the university president’s 100 Days report. How much is Dal’s 2012 merger with the Nova Scotia Agricultural College responsible for the uptick? Dalhousie’s assistant vice-president enrolment management, Asa Kachan, said that this year only 37 of Dalhousie’s 172 new students are from the agricultural campus, meaning the university’s Halifax campuses are still responsible for most of the growth. The Association of Atlantic Universities (AAU) noted in their 2012-13 preliminary survey of enrolment that Dalhousie’s 2011 and 2012 counts now “include statistics formerly reported by NSAC.” In 2011, 994 agricultural students were added to the AAU’s count of 17,261 Dal Halifax students, grossing a total of 18,255 students. In the past, students on the agricultural campus were usually Nova Scotians, but Kachan says this demographic is decreasing because of the decreasing population of high school graduates in Nova Scotia.